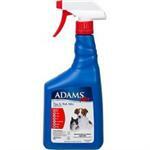 Martins Flea, Tick, & Mange Dip is a long-lasting insecticide for use on dogs and puppies over four months old. 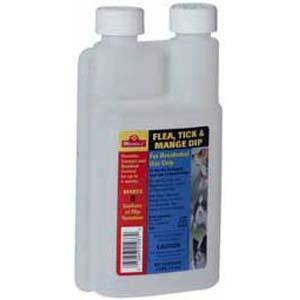 This flea and tick dip controls fleas for up to 28 days. Permethrin is the active ingredient in Martin's Flea, Tick, & Mange Dip. One pint of concentrate makes eight gallons of dip.